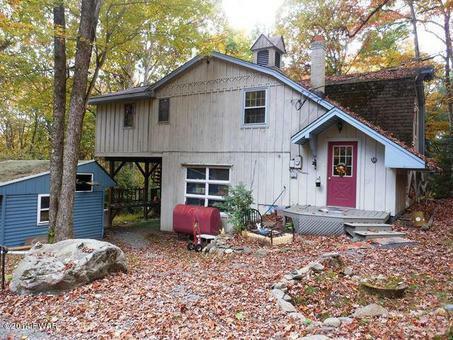 This is a quaint apartment offering seclusion with access to Rte 84.Lords Valley. Owner looking for qualified tenant with ability to maintain exterior wooded yard. maximum 2 person, utilities are separate. 1 flight of stairs to apartment.